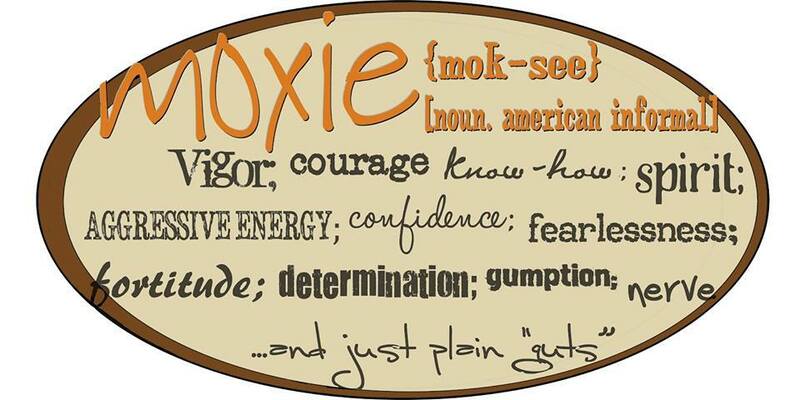 A One Word Vision: MOXIE! South Valley Street Fair FUN! As most people commonly do each New Year, I would always have a lofty set of resolutions for the New Year. About three years ago after reading One Word that Will Change Your Life by Jon Gordon, Dan Britton and Jimmy Page, I decided, no more long lists of resolutions. Instead, I’ve chosen one word that would embody my vision for the New Year. In the past I’ve chosen: EMBRACE, BELIEVE and GROWTH. Choosing one word creates clarity, power, passion and life-change. The simple power of one word is that it impacts all six dimensions of your life – mental, physical, emotional, relational, spiritual, and financial. It will inspire you to simplify your life and work by focusing on just one word for year. Being positive has been shown to “enhance our relationships, increase our resilience, and even improve our physical health.” Positive psychologist Shawn Achor attested, “When we are positive, our brains become more engaged, creative, motivated, energetic, resilient, and productive at work.” And in a breakthrough study, our dopamine levels are correlated to how much one perseveres — which leads to moxie. Judy Willis, neurologist and educator, states that strengthening patterns of effort toward achieving goals can result in attaining success. She continues by linking goal achievement to an increase in one’s positivity — which leads to moxie. Volition, better known as willpower, is making a conscious decision derived from a personal attachment to a purposeful intention — another component of moxie. Students who possess strong volition tend to perform better academically and volition is key to a successful and happy life. Moxie not only represents what I would like to exude in all I do this year but moxie is also something I would like to develop within the students I teach. Studies have demonstrated how those with perseverance tend to be happier and more successful. Moxie can be cultivated by providing and embedding opportunities for and exercises of positivity, purpose, and volition within learning. 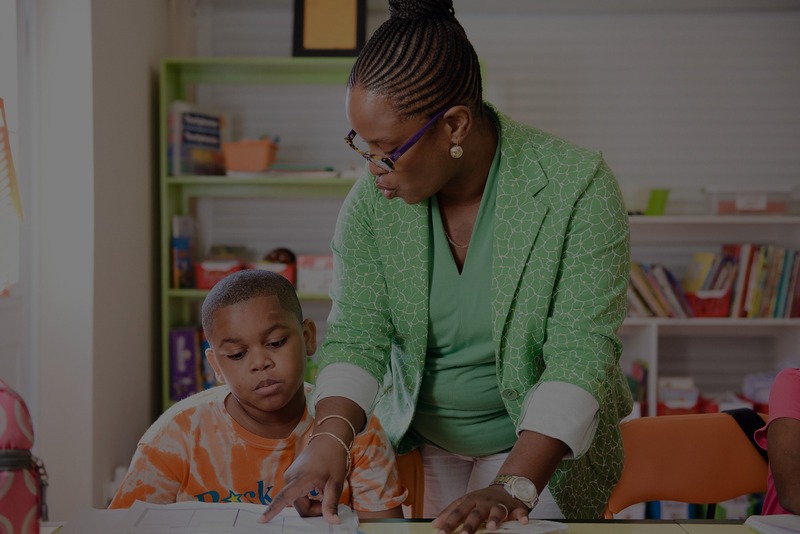 Consistent practice, along with reflection and meta-cognition about these three fundamentals, will strengthen students’ moxie, which may imminently lead to that quintessential goal: success! In the upcoming weeks, I’ll be sharing how to infuse some MOXIE into your life and the classroom!